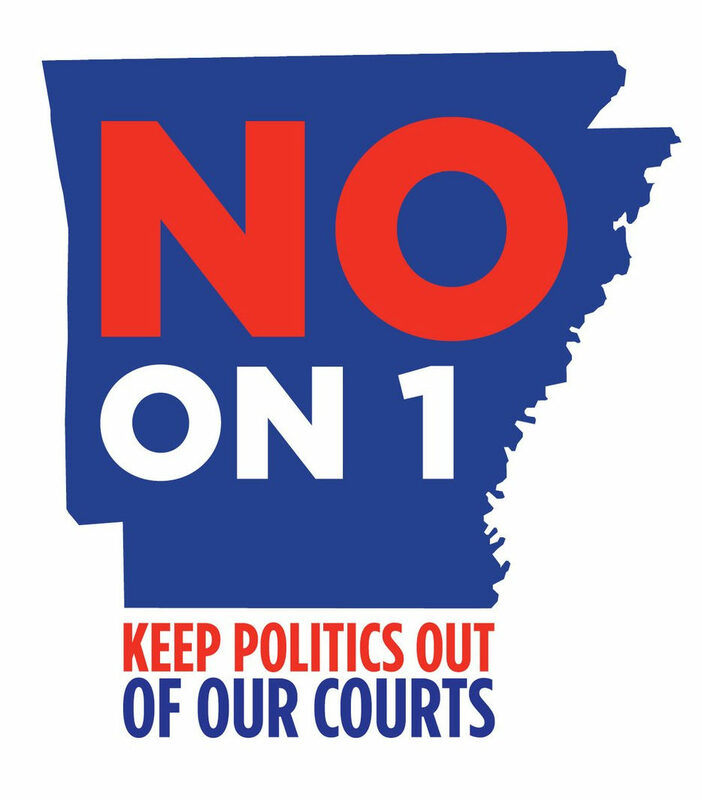 Although a Pulaski County judge ruled in September that Issue 1 be removed from the ballot, his ruling has been appealed to the Arkansas Supreme Court. We are currently waiting on a final ruling. Cap contingency fees (fees charged by attorneys if they win a case) at 33.3% of the awarded amount. Cap punitive damages at $500,000 or three times the compensatory damages awarded. Cap non-economic damages at $500,000. Allow the legislature to pass laws of pleading, procedure, and practice. Do you see the red flags? While there are many, today we’ll limit our focus to one: the erosion of separation between the legislative and judicial branches of government. This separation of powers is one of the founding principles of our government. It helps protect the right of every American to a fair trial by jury. How does Issue 1 threaten this right? The writers of Issue 1 tried to combine several changes into one amendment. One of those changes, as mentioned above, would allow Arkansas legislators to control procedures in courtrooms across the state. These procedural rules impact the day-to-day workings of the court. By allowing the legislature to pass laws that change courtroom procedures, these two separate branches of government – judiciary and legislative – are no longer quite so separate. Arkansas legislators are elected by their constituents, and they are accountable to their constituents. It’s their job to work for the benefit of their voters. Legislators are also routinely lobbied by big businesses and commercial interest groups who want to see laws passed that would be to their benefit. In contrast, judges and juries have the job of protecting the constitutional rights of every person. They ensure that people receive the due process and fair trial that our Constitution guarantees for every citizen. Their job is to apply the law fairly and impartially. Laws and courtroom proceedings should never be determined by a special interest group or the person who makes the largest campaign donations. We must protect citizen-juries and their ability to give impartial verdicts in court. The power of the judiciary branch should never be muddied by the politics of legislators. You can help stop this government overreach and keep politics out of the courtroom! Vote NO on Issue 1. Taylor King Law has advocated for the rights of Arkansas injury victims for more than 20 years, and we won’t stop now. We believe that people deserve protection and that big business should be held accountable for their actions. We will continue to fight any laws that would infringe on the rights of citizens and threaten separation of powers in government. To learn more about Taylor King Law visit our website at www.taylorkinglaw.com or call today at 1-800-CAR WRECK (227-9732).